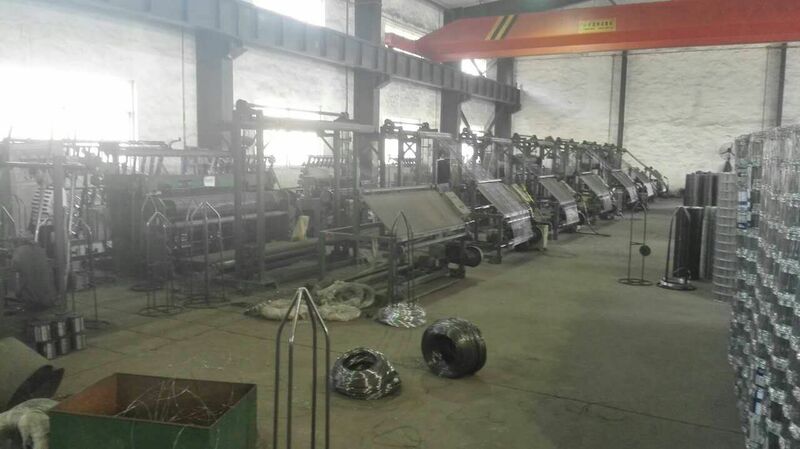 Find Wire Mesh Fence, Double Wire Fence, Anti-Climb 358 Mesh on Industry Directory, Reliable Manufacturer/Supplier/Factory from China. 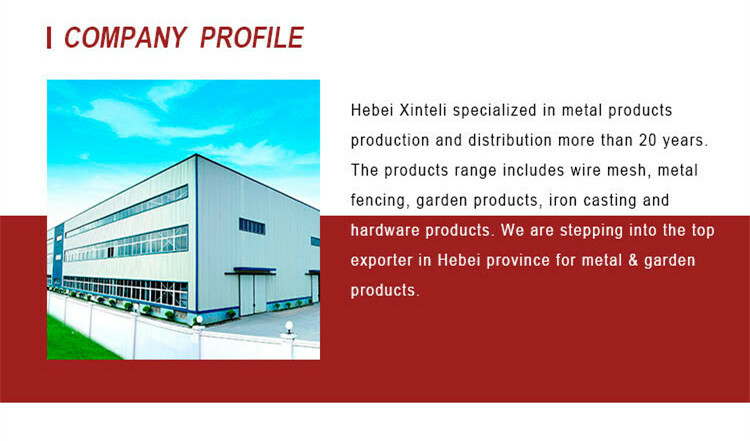 Black annealed wire is also named as soft annealed wire or black oil iron wire with excellent flexibility. 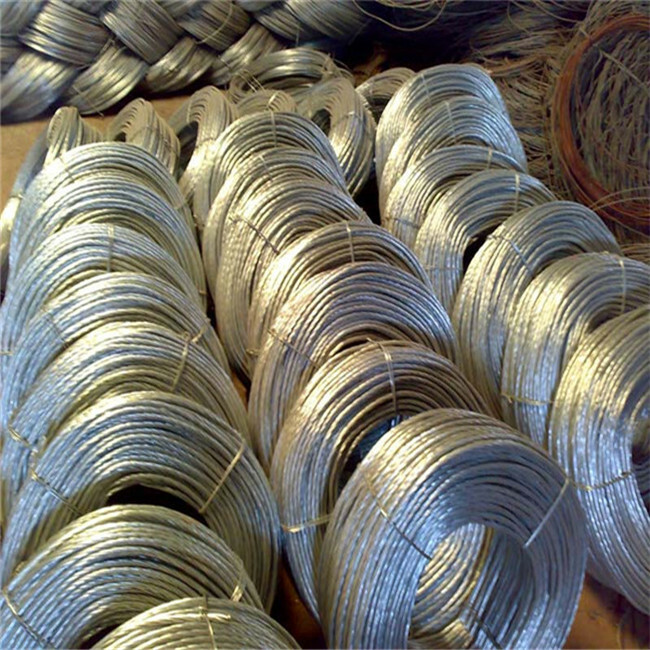 It's made of high quality iron wire which can be produced according to customer's requirements. 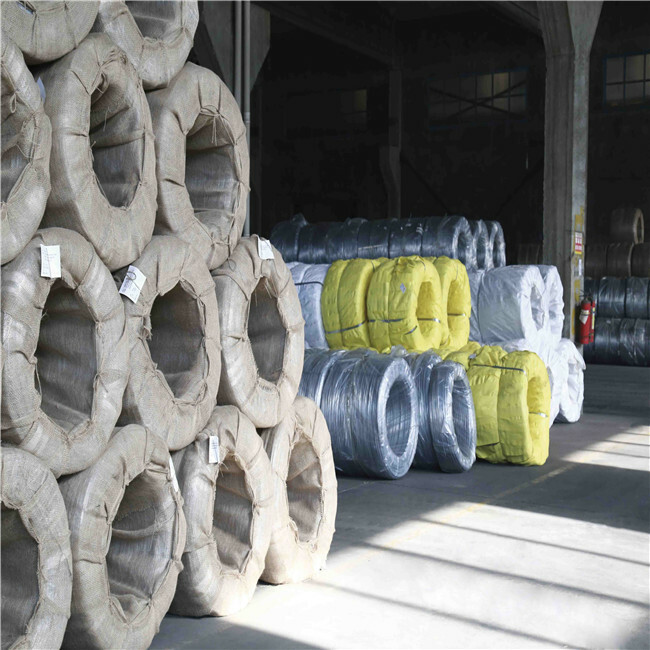 The soft annealed wire is more economic than the cold drawing hard wire for making nails. 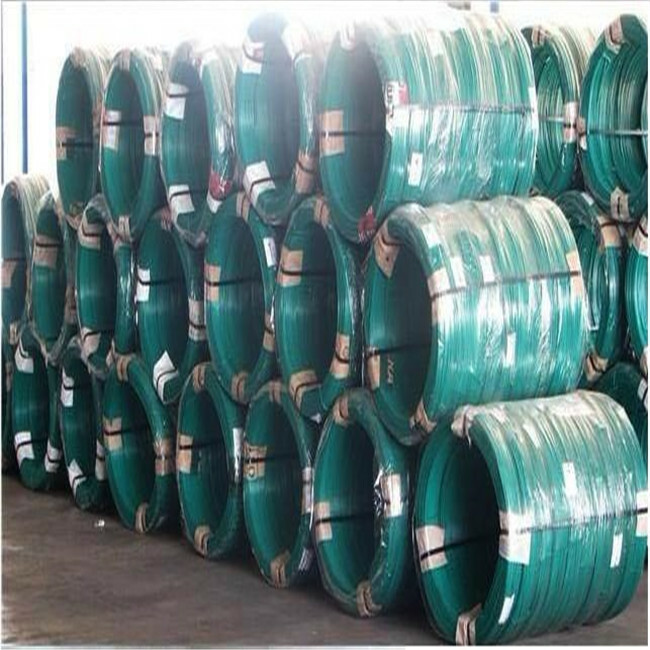 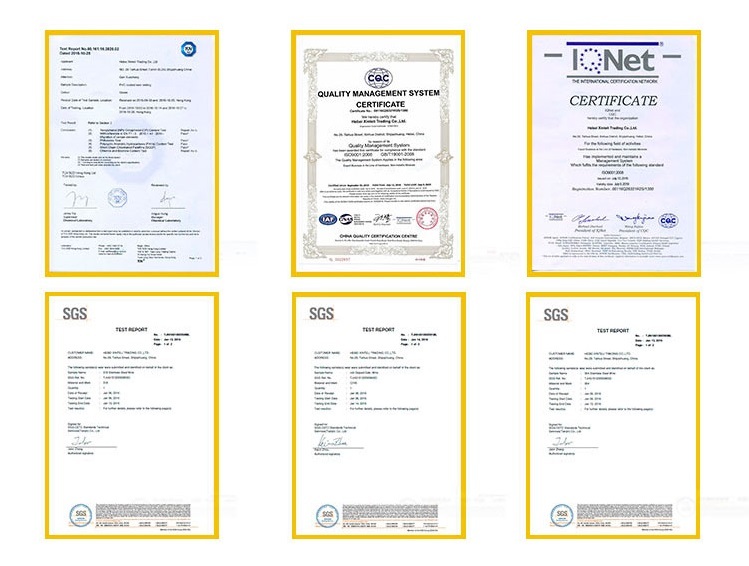 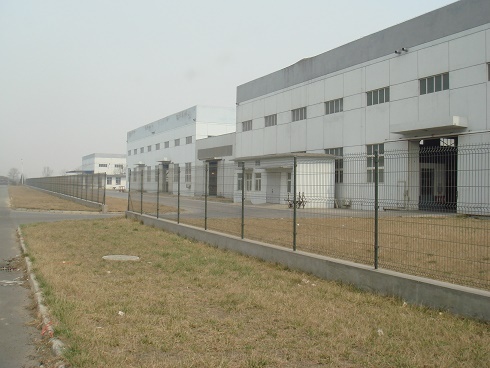 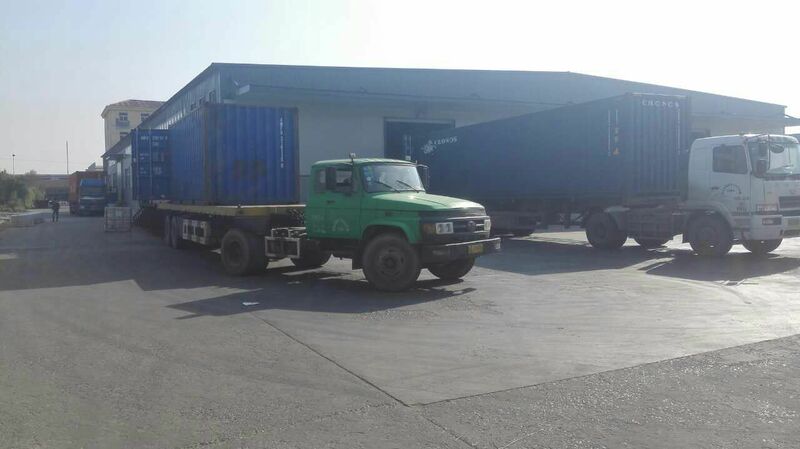 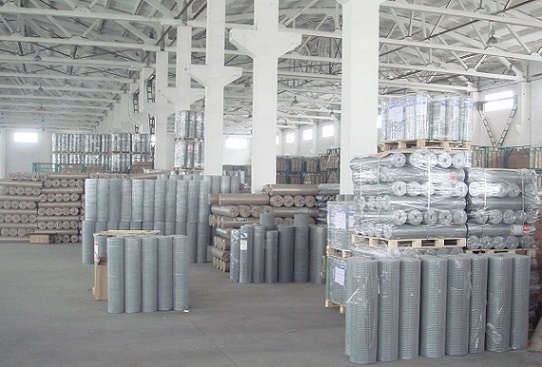 It's mainly processed into coil wire, spool wire or big package wire. 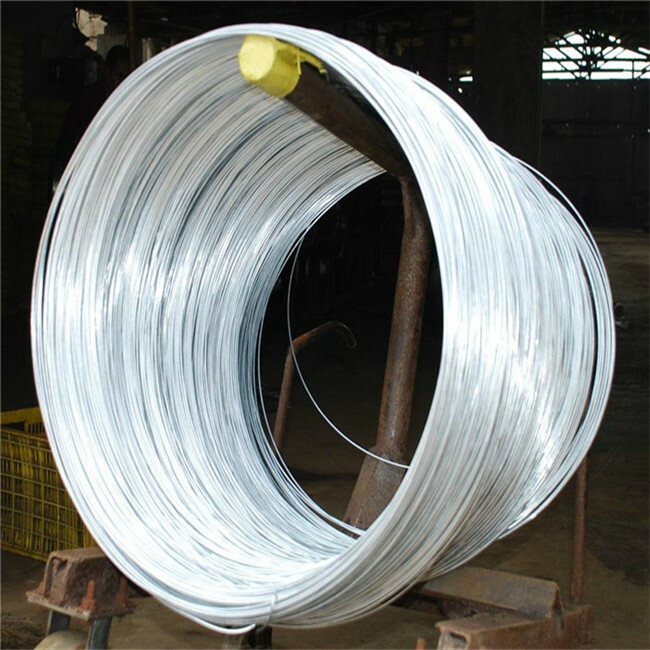 Or further straightened and cut into cut wire and U type wire. 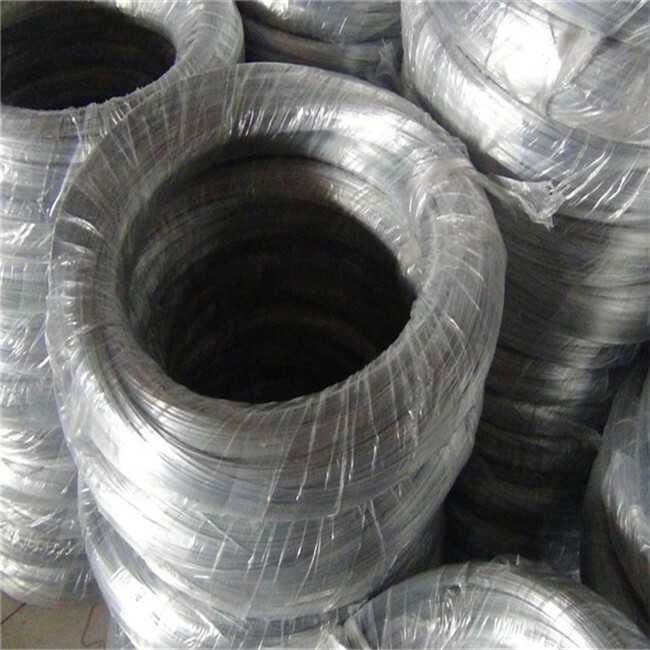 Black annealed wire is mostly used in construction or used as tie wire or baling wire in building, parks and daily binding.